My family and I have enjoyed the benefits of Essential Oils for over a year now. We use them daily and to support all of the different systems in our bodies including the immune system, digestive system, overall wellness etc. I even make some DIY items that would be good for Christmas gifts. I’d love to help your family get started with winter wellness. 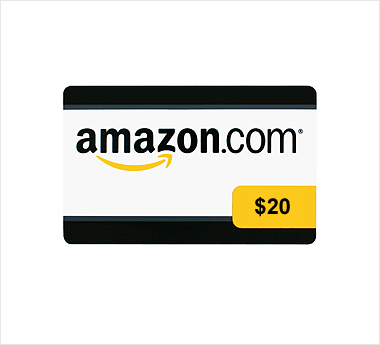 Now through October 18th I’m offering an additional $20 Amazon gift card in addition to the regular bonuses I offer. If you’ve been considering trying essential oils, this is the PERFECT time to start! 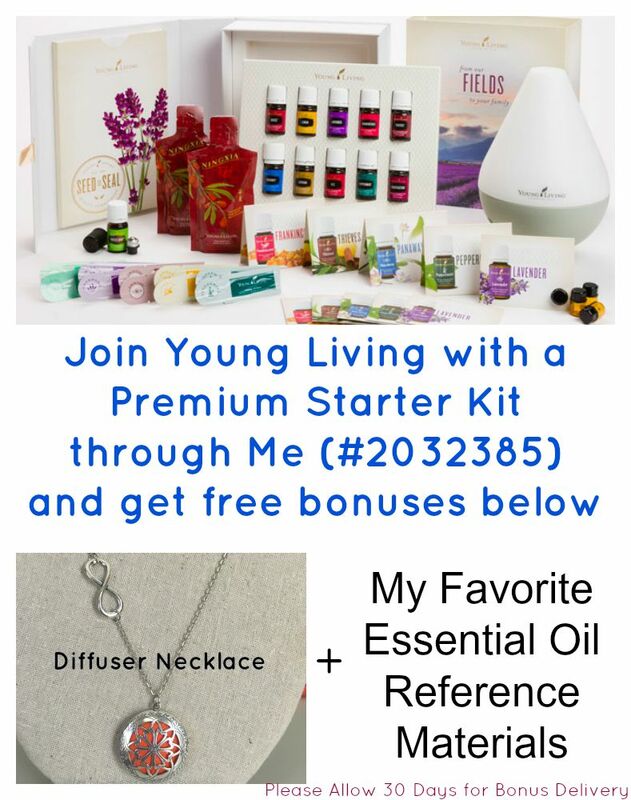 Now through October 18th you can sign up for a Premium Starter kit for only $160 (Retail value over $300) plus if you sign up with me (member number #2032385) I’ll send you my favorite essential oil reference material, a diffuser necklace and a $20 Amazon Gift card! You can visit my Essential Oils page for a bit more information on Essential Oils. Choose your starter kit. I HIGHLY recommend the $160 Premium Starter Kit, (Extra $10 off right now) as you’ll get the most bang for your buck that way. *Please allow 30 days for delivery of your bonus necklace, reference materials and gift card. Be sure to share this with any friends that maybe curious about Essential oils. If you have any questions, don’t hesitate to mail me. I’m happy to help.